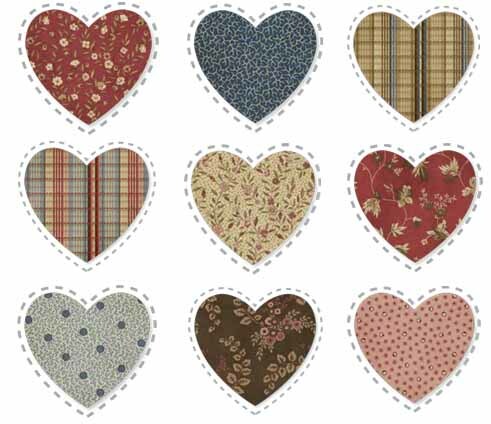 Get ready to nourish your fabric mind with Nancy Gere’s ™ newest collection Alice Putman. This unique collection is based on an exquisite antique quilt from 1855. Alice Putman has an appealing color palette that is full of shades of reds, blues, and rich browns. Combine delicately beautiful florals with supporting plaids and complimenting blenders to get results that are just stunning. 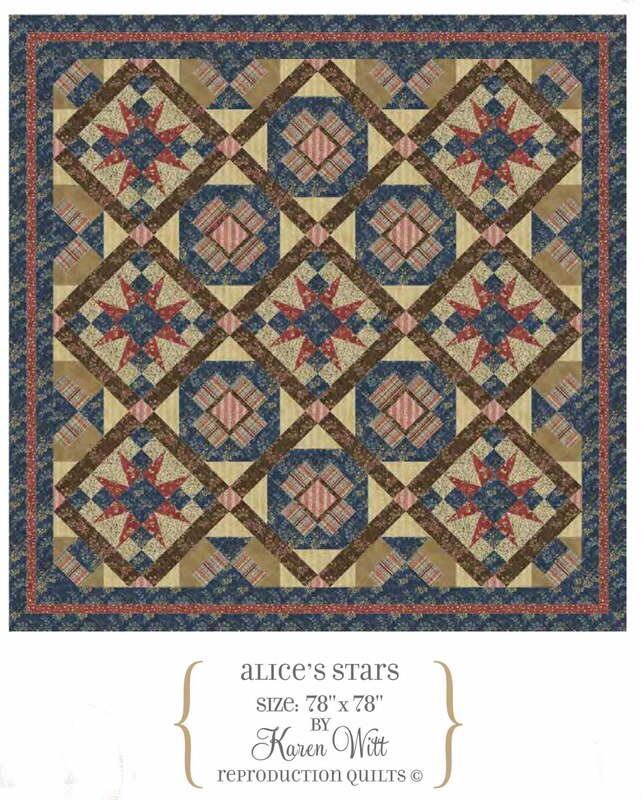 Alice Putman is perfectly suited for your next reproduction quilt or home furnishing project. This collection arrives in stores this May so make sure you get in touch with your favorite fabric stores or local sales rep to purchase this spectacular collection. Enjoy the Alice Putman collection with this breathtaking free project.